Square Enix is a Japanese company dedicated to the development, publication and distribution of video games. It is best sought after for its role-playing games like Dragon Quest, Final Fantasy, Kingdom Hearts etc. The company is also the owner of Taito Corporation, best known for the arcade games like Bubble Bobble and Space Invaders. 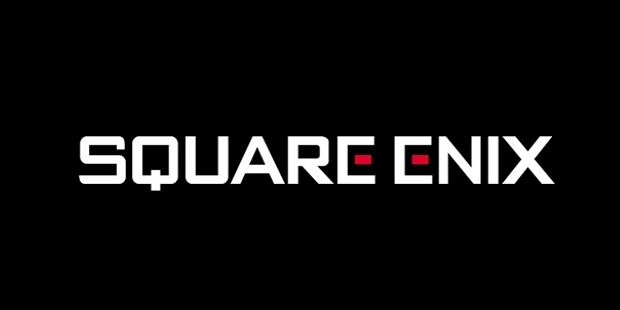 Square Enix is also the runner and publisher of all Eido Interactive’s studios and intellectual property, best known for Hitman, Tomb Raider, Legacy of Kain, Deus Ex and Thief game series. In April 2003, Square Enix was formed as a result of the merger between Enix and Square. The surviving company remained Enix, and Square’s shares of common stock were exchanged for 0.85 shares each of Enix’s common stock. 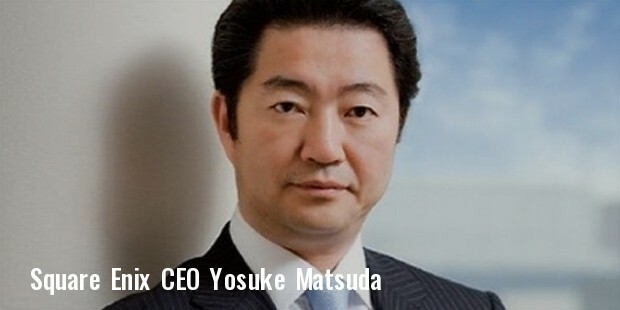 80% of the company’s staff was made up of former employees of Square Co. After the merger, Yoichi Wada, the former president of Square became the president of Square Enix, and Keiji Honda, the former president of Enix became the company’s vice president. 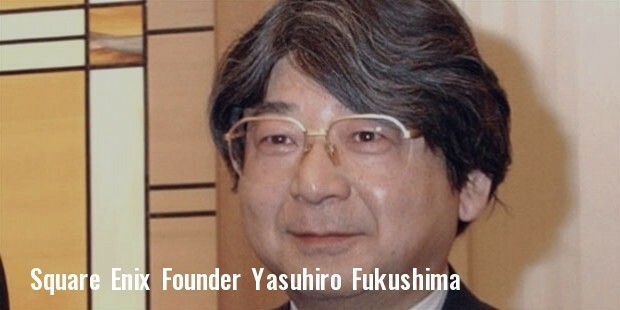 Yasuhiro Fukushima, the founder of Enix, is currently serving as the largest shareholder, and the honorary chairman of Square Enix. The major focus of Square Enix lies in video gaming, with Final Fantasy being its best selling franchise, with more than 110 million units sold till date worldwide. The Dragon Quest is the company’s most popular gaming series in Japan, with more than 64 million units sold till date. The company developed Kingdom Hearts along with Disney’s Buena Vista, which has sold more than 20 million units since its inception. In addition to these, the company has also published games for MS based Windows computers and mobile phones. In addition to video games, the company publishes online games as well. Its first web based game was Cross Gate, followed by Concerto Gate, its sequel. Square Enix is also developing FaceBook and browser based games like Chocobo’s Crystal Tower, Legend World, Knights of the Crystals etc. Some Yahoo games released in Japan include Sengoku Ixa, Crystal Conquest, Star Galaxy, Monster x Dragon etc. With the acquisition of Taito, Square Enix also entered the world of arcade facilities and infrastructure. Most of its business models are imitations of Sega, with network features and trading card gaming machines being its priority. As far as the company’s mobile phone games are concerned, they are available on Vodafone network in Spain, France, UK, Ireland and some other European countries. The Famitsu magazine’s top 100 games ever list consisted of 27 games from Square Enix. 7 of them were present on the top 10 list, and its Final Fantasy X game claimed the first position on the list. Square Enix won the IGN’s award in 2007 for Best Developer for PS 2. With its high quality, best thought of games, Square Enix has become a popular name among gaming lovers, and its new games are always awaited by its fans.